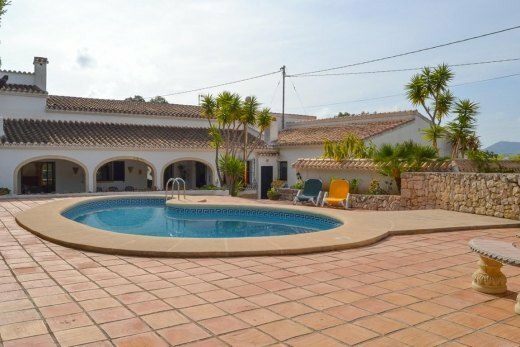 Immaculate Villa in a very quiet location, close to the beach. 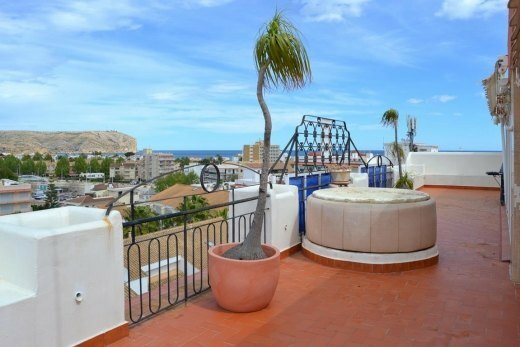 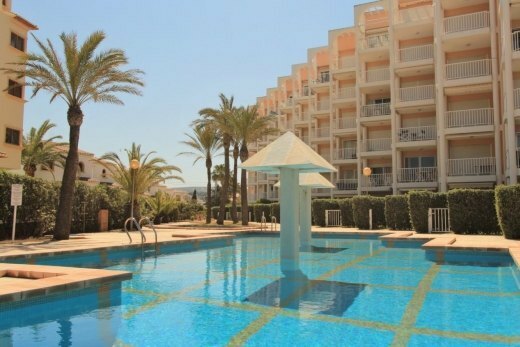 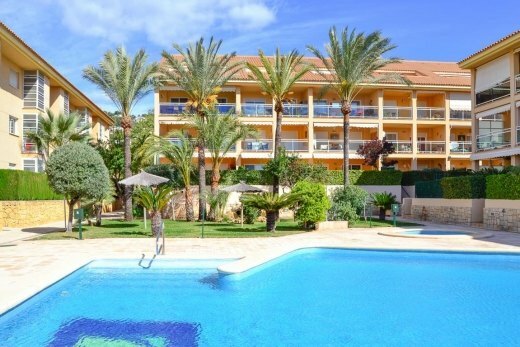 Wide variety of properties for sale in Javea and surrounding Costa Blanca Towns , new and second hand . 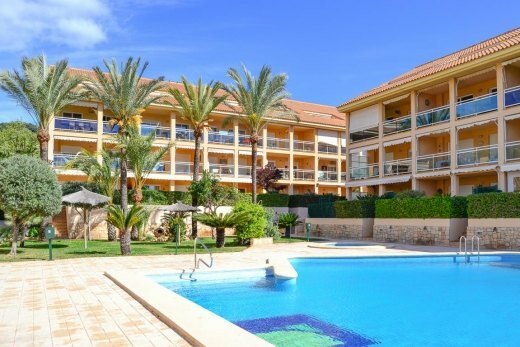 Villas , apartments , townhouses and plots .